With all the controversy and talk spreading around the subject of digital currency such as the Bitcoin, Denmark has made some important decisions regarding it and its use. The Tax Board in Denmark has ruled that gains and losses obtained from casual trading are not subject to taxation. This simply means that gains derived from digital currency trading is not taxable. In the same breathe, losses cannot be claimed as tax deduction. The banking regulator of the European Commission has ordered lenders to stay away from Bitcoin, at least until rules on virtual currencies are established. The European Commission has expressed its intent to impose such rules. This comes in the wake of the world’s biggest Bitcoin exchange filing for bankruptcy and China’s central bank decision to bar financial institutions in their territory to handle virtual currency. Digital currency has been giving Denmark some issues to seriously think about. Subjecting it to tax given its volatility can be problematic as to determining what rate to apply. This probably explains the decision that came out not to subject casual trading to taxation. 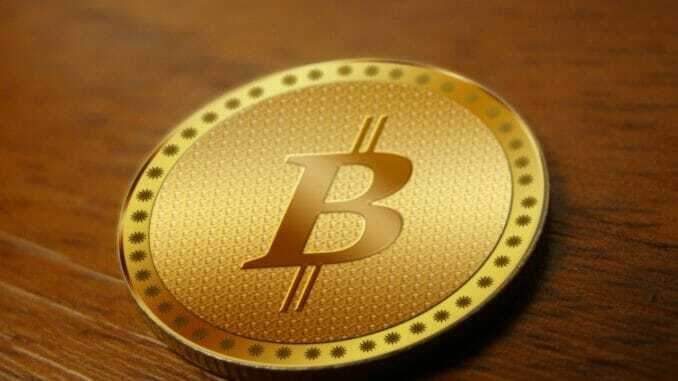 It was clarified however that Bitcoin trading businesses will be taxed thus winnings and losings will need to be declared to the government. The decision of Denmark’s Tax Board is founded on the reality that Bitcoin is not like real money having a physical form which can be taxed by the government. It has ruled Bitcoin transaction as purely private. While Denmark has made its initial stand known, it is highly possible that there will be changes in the future considering the call for international cooperation in establishing rules concerning digital currency.